It’s that time of year when one starts to hunker down and get cosy. FOGO starts to kick in and social engagements have to offer a guaranteed good time to lure me away from the sofa, a glass of red and a real fire. 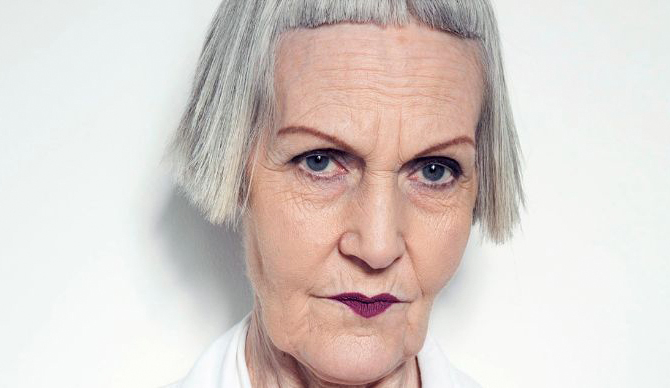 It’s a time to treat oneself and rather than spend money on the latest ‘must have’ fashion items, these days I’m increasingly inclined to give my hair or skin a treat. 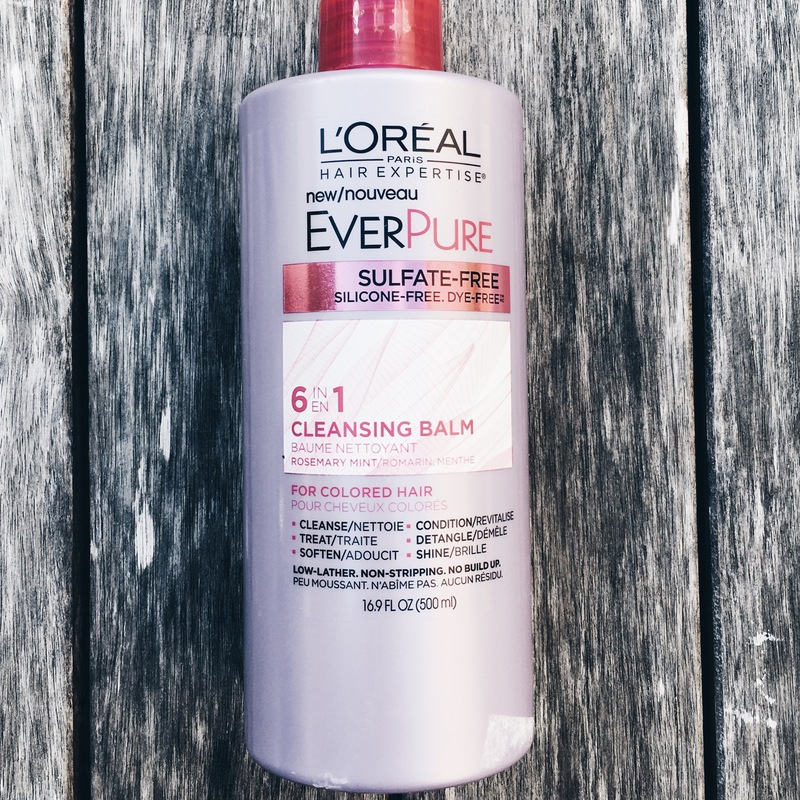 I was given the L’Oreal 6 in 1 Cleansing Balm by a friend in New York and annoyingly it doesn’t seem to be available in the UK yet. But if you or anyone you know is going to the US anytime soon, stock up on this, as its all you ever need in a hair product. Low lather, cleansing, conditioning, de-tangling, softening and natural. My skin always suffers from the change of season and apart from oil and moisturiser, the one thing my skin can’t live with out is a once a week nourishing face mask. A welcome change from the eye watering, skin tightening masks of our youth, there are now a whole host of sleep and moisturising masks specially created for older skin. 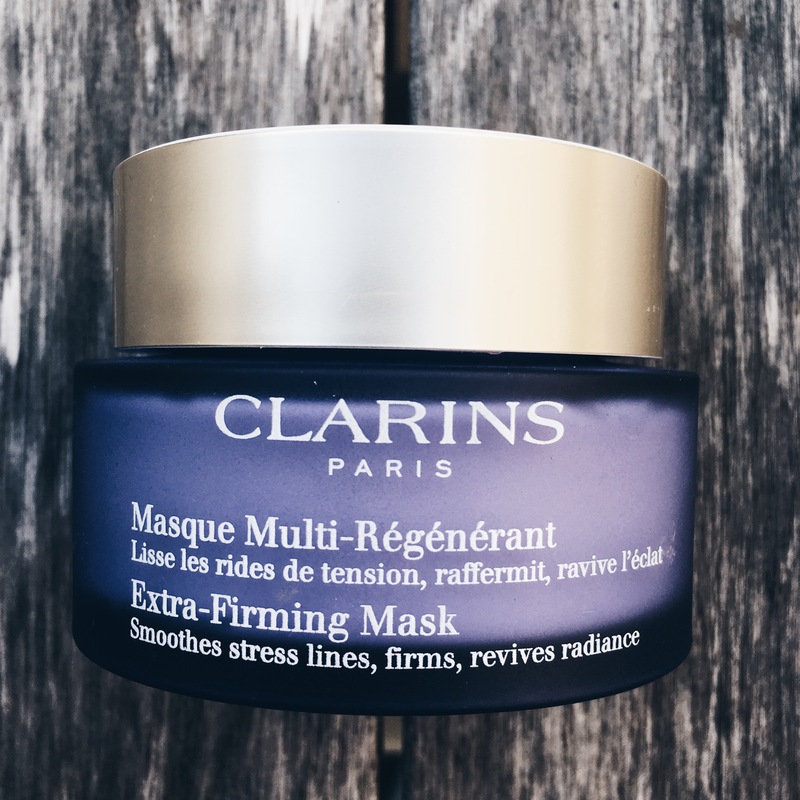 The new Clarins Extra Firming Mask takes only 10 minutes to work and feels rich and luxurious, leaving your skin smoother and softer. 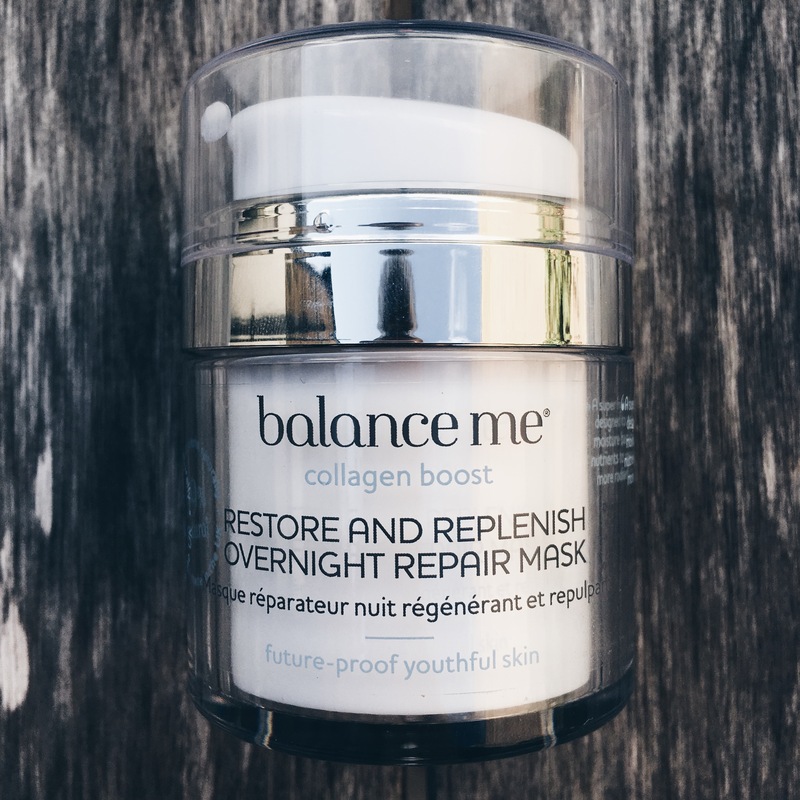 The Balance Me super hydrating, Restore and Replenish Overnight Repair Mask just confirms why I love this brand. It’s just great for tired or dry skin, is made from natural ingredients, smells great and is easy to use. Massage in and leave it for 15 minutes before tissuing off any excess and leave it to sink in overnight. 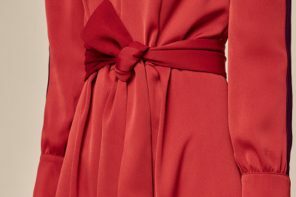 I didn’t wake up looking like Alexa Chung – but my skin did feel really firm and soft. 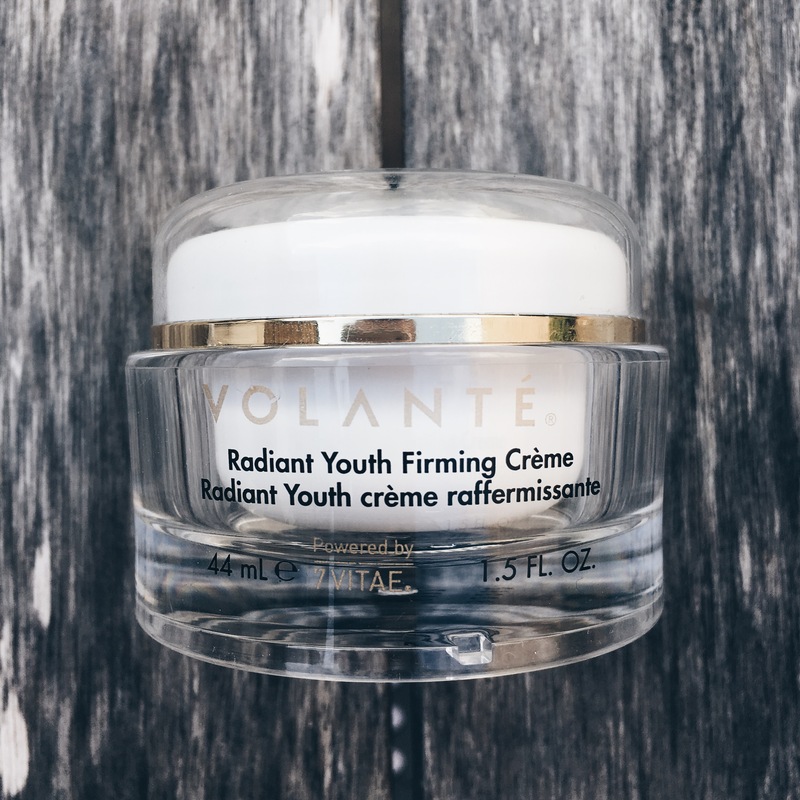 Lastly, another US find is the Volante Radiant Youth Firming Creme. 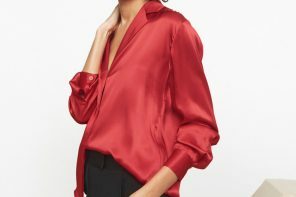 Way more than I would usually spend on a face creme (although to be fair I didn’t actually pay for it) – this is one of those beauty products that you think is ridiculously expensive until you try it – then can’t live without it!! Again only available in the US at the moment – sorry – but look out for it here soon and in the meantime, do what you can to get a pot!! 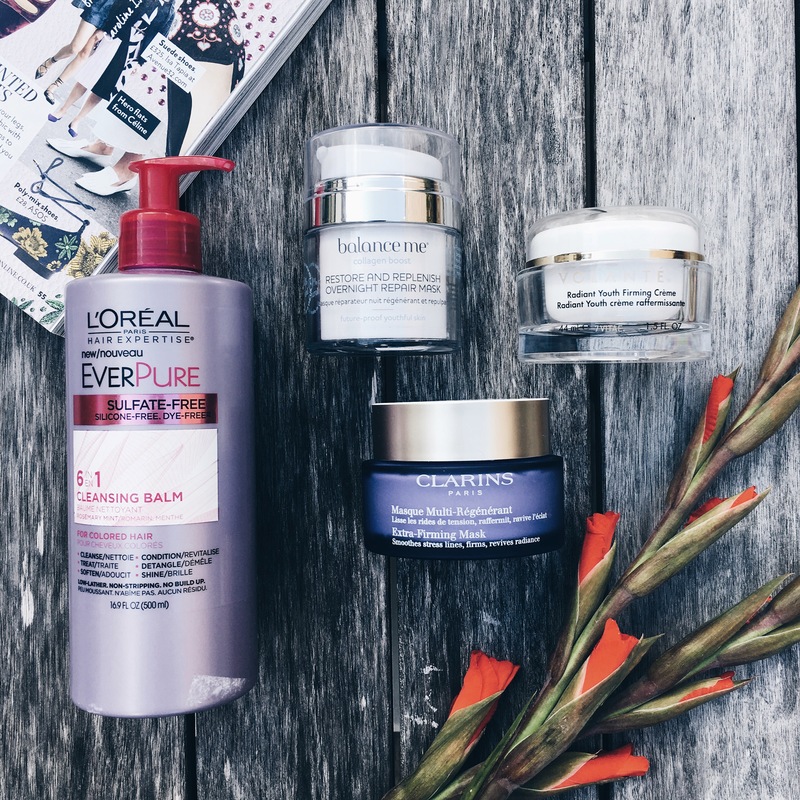 Alternatively you could try the super luxurious (insanely expensive) Eseee Lauder Re-Nutriv Ultimate Lift Age Correcting Cream – which Sally Hughes thinks is the best cream ever. Thanks for wonderful sharing. 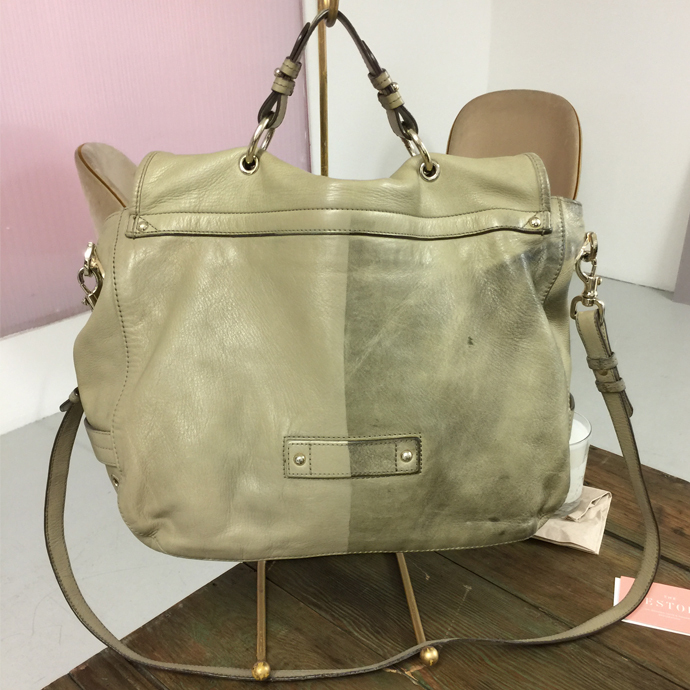 I really appreciate your all products that you have shared for autumn. Indeed it is a nice idea and we will definitely forward your tips to my acquaintances. I think you have a great perspective on this topic. A great natural look starts with great skin and I think these products will definitely effective.We passionate about cosmetics and have been in the industry as a cosmetic practitioner for over 5 years and our goal is to enhance external features while preserving one’s natural beauty. Keep going.